In case you’ve been living under a rock for the past few days, San Diego Comic-Con was this past week, which means that huge announcements for the next few years finally made it to the public ear. 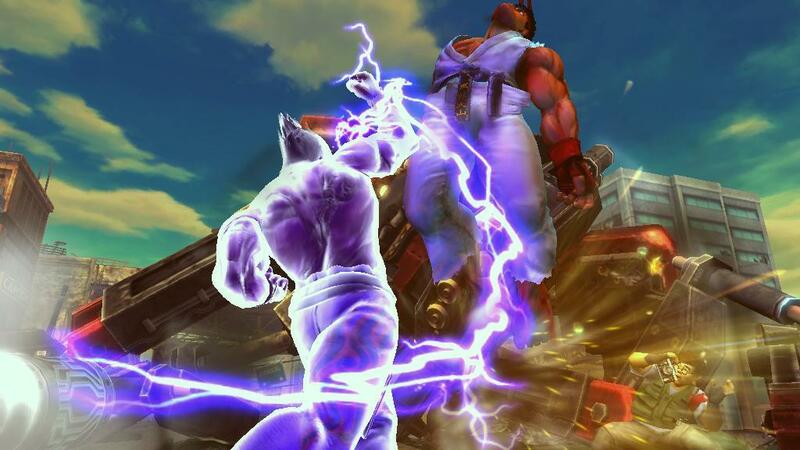 Although some of the biggest announcements concerned movie properties, the most shocking and exciting bit of news in my opinion was the announcement of Street Fighter X Tekken—pronounced Street Fighter Cross Tekken. 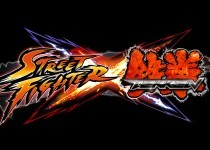 Although we only saw a short video clip and some limited gameplay action with Yoshinori Ono from Capcom and Katsuhiro Harada from Namco at the controls, Capcom’s newest crossover fighting game is loaded with potential. 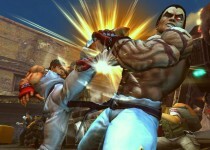 Similar to the Marvel versus Capcom franchise, Street Fighter X Tekken will pit Ryu and the colorful cast of characters from Capcom’s most successful fighting franchise against the best contenders from The King of Iron Fist tournament. 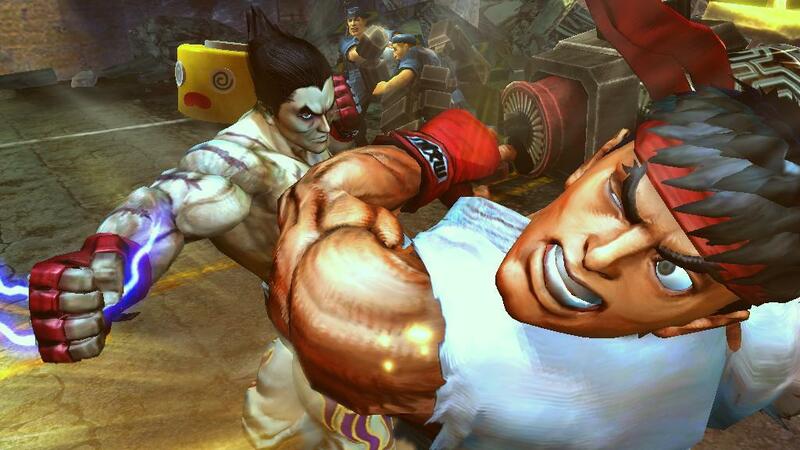 However, what got me worried immediately was the fact that the Tekken franchise is devoted to an intense 3-D gameplay whereas Street Fighter excels as a 2-D fighting game. 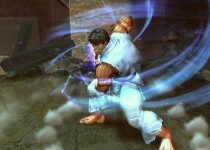 My concerns were then compounded when I remembered that Street Fighter did dabble in a 3-D version titled Street Fighter EX, but what made these games shockingly mediocre was that Hadoukens and other projectiles had very little effectiveness when one could simply sidestep away from a flying fireball. 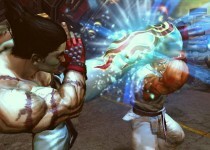 This made the game dependent on heavy combos that would trap the character and essentially force them to take the fireball as part of the combo. This is extremely problematic because it goes against the very nature of characters like Ken, Ryu, and Akuma, which heavily rely on projectiles to distance characters and create openings. 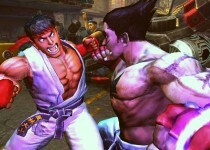 Capcom, seemingly aware of this problem, and Namco—the creator of successful 3-D fighters like Tekken and Soul Calibur—have decided to release two versions of this fighting game mash up. 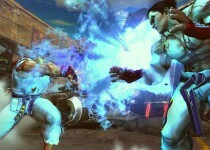 One will be titled Street Fighter X Tekken, which will be developed by the Street Fighter team, and, as seen at Comic-Con, looks very similar in design and gameplay to Street Fighter 4. 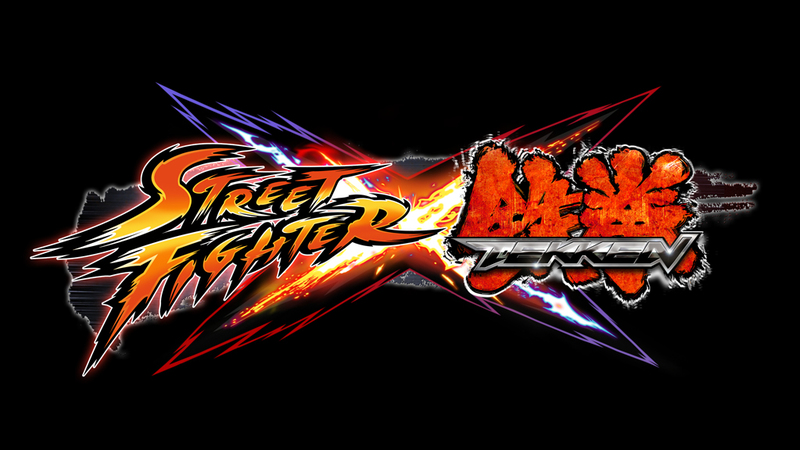 On the other end of spectrum, Namco will release its own version called Tekken X Street Fighter, which will presumably be rooted in the Tekken 6 engine. From a marketing standpoint, this is brilliant because both companies have the opportunity to maximize revenue, and die hard fans will probably end up buying both versions to compare and contrast between the two games. 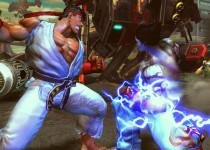 However, the cynical fighting fan in me finds a couple of problems in this “solution.” First, characters that appear in one game may not appear in the other, which will only frustrate fans who want to see one Street Fighter character face off against a Tekken character but will be unable to because they are in separate games. Second, the engines will be so different that certain moves will have to be adjusted making characters feel extremely different between each version. 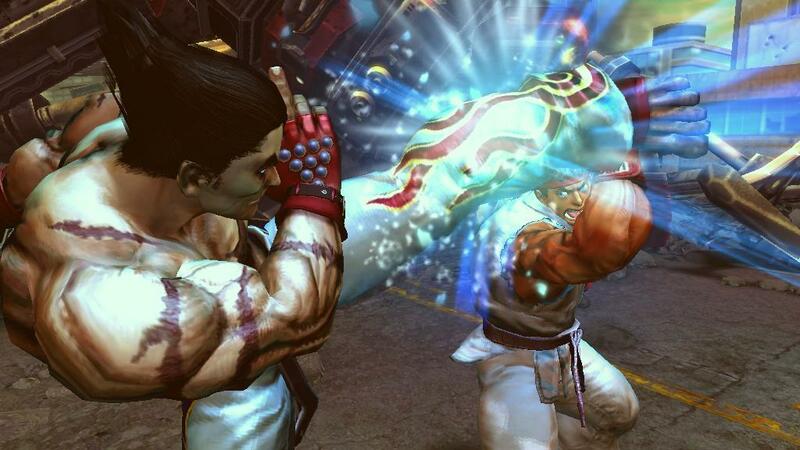 For example, Kazuya from the Tekken franchise does not have projectiles. 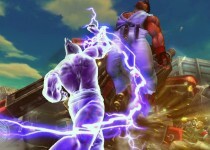 Therefore, if chosen in Capcom’s Street Fighter X Tekken, he would be bombarded by projectiles. 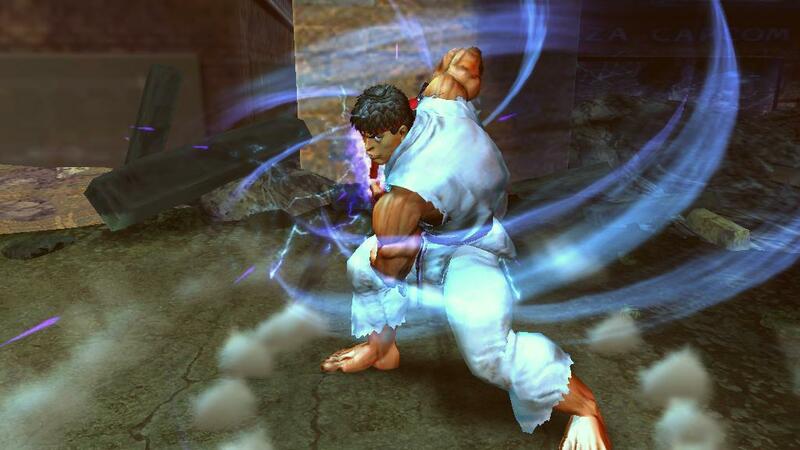 Now, the counter argument is that perhaps his roundhouse kick or uppercuts can be made similar to Ryu’s Tatsumaki-Senpū kyaku or Shoyruken, but what about characters like Panda or Asuka? Panda could be compared to Zangief, but she doesn’t have any huge throws to compensate for a lack of projectiles like Zangief incorporates into his movelist, and Asuka would be dead in the water against Chun-Li, who moves has projectiles and a fast movelist like Asuka to throw a Tekken player off their game. 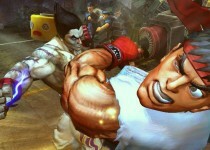 In contrast, Tekken x Capcom would neuter most Street Fighter characters. Tekken is played by picking your spot, finding an opening, and then following up with a massive juggle that takes anywhere from 40-100% of your life. 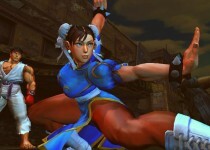 Using the example above, if Asuka can get Chun-Li in the air and hit a huge juggle, Chun-Li would be hurting bad. 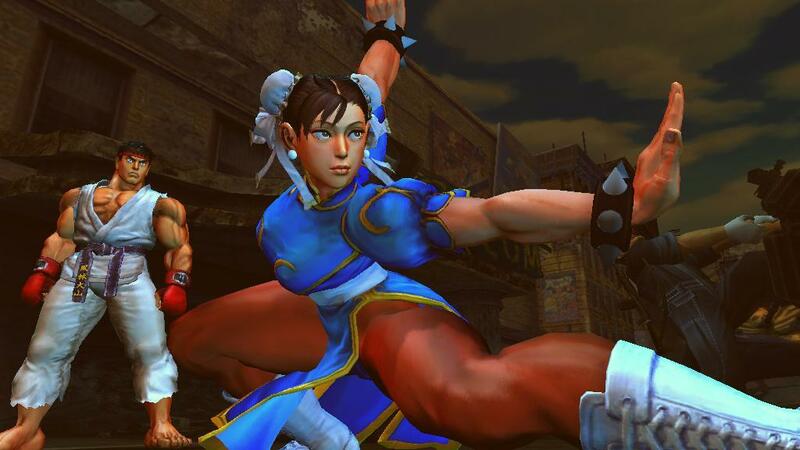 But if Chun-Li wanted to come back, Asuka could dodge her Lightning Legs and easily sidestep her Fireball making Chun-Li the weaker contender. 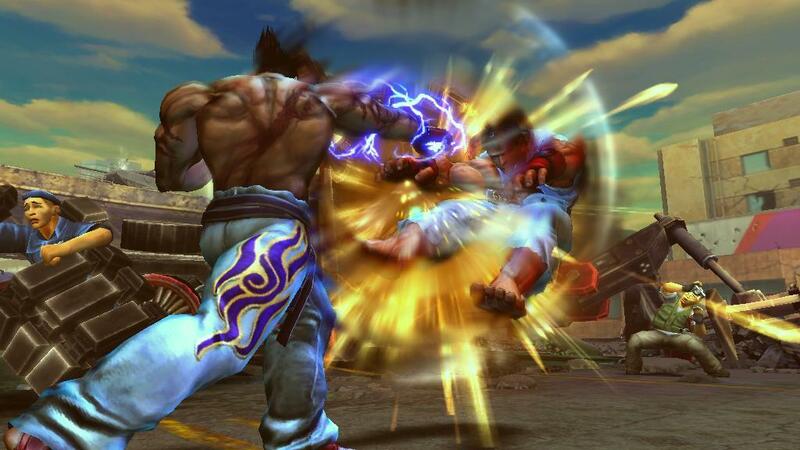 Like Marvel vs. Capcom, Street Fighter X Tekken is every fighting fan boys dream. 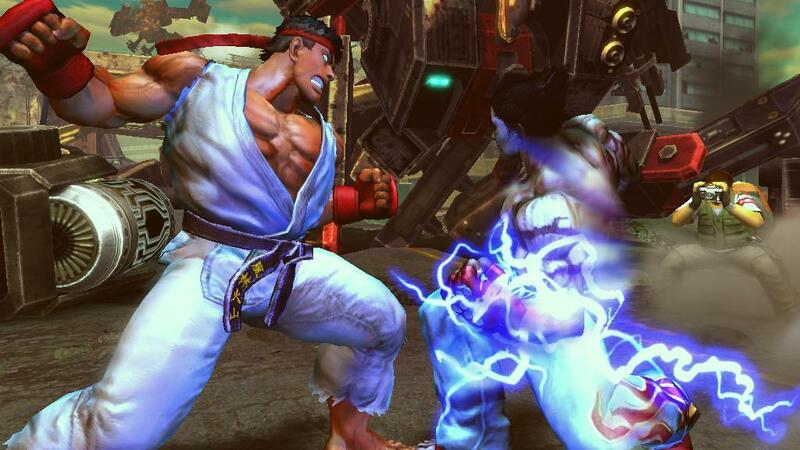 It would finally settle the argument of who would win in a fight: Ganryu or E. Honda; Jin or Ryu; or even Devil versus Bison. 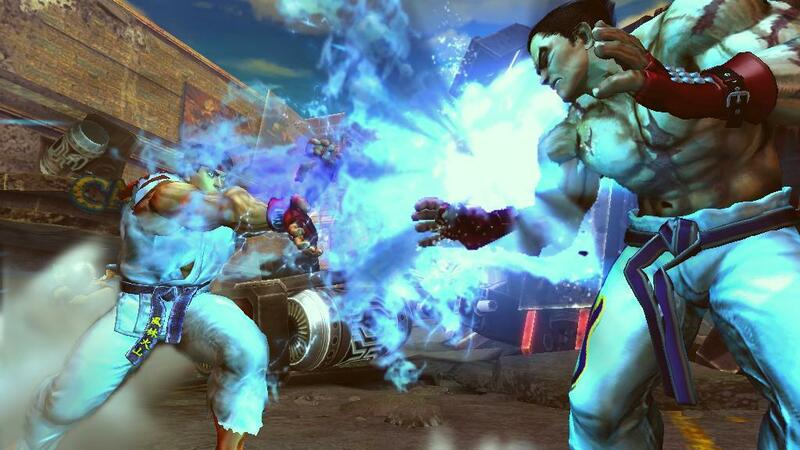 But what happens when the games is changed to Tekken X Street Fighter? Will the answers still be the same? Will certain characters become unbalanced by changing the number of walkable planes? Will the skills even translate over? The fact that I have to ask these many questions only dampens my excitement for what could be a very cool game. With the fog of Comic-Con clouding my judgment now gone, all Namco and Capcom have left me with are questions rather than an urge to pick up the controller. 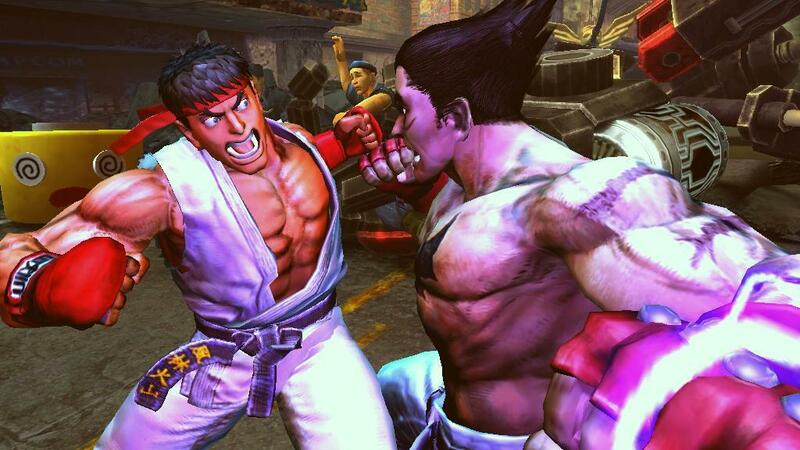 And even if I did pick up the controller in order to prepare, the question that I am forced to ask myself is which game do I put into my console…Street Fighter 4 or Tekken 6? Update: It has come to our attention that Street Fighter EX, for those of you that are familiar with the project, is actually 2.5 dimensional in which there is no side-stepping. 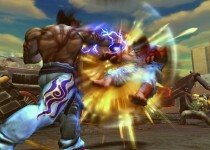 The point that Mr. Tung was trying to convey in this piece was simply the enormous disadvantage that the Street Fighter (eg, IV) engine would have when built into the Tekken (eg, 6) style of gameplay. In other words, Capcom and Namco have made a wise choice in accommodating both fighting games into the 2.5 dimensional world that SF x Tekken possesses. We apologize for the slight misinformation and proudly support Chris as the experienced gamer he is! What a poorly written article. 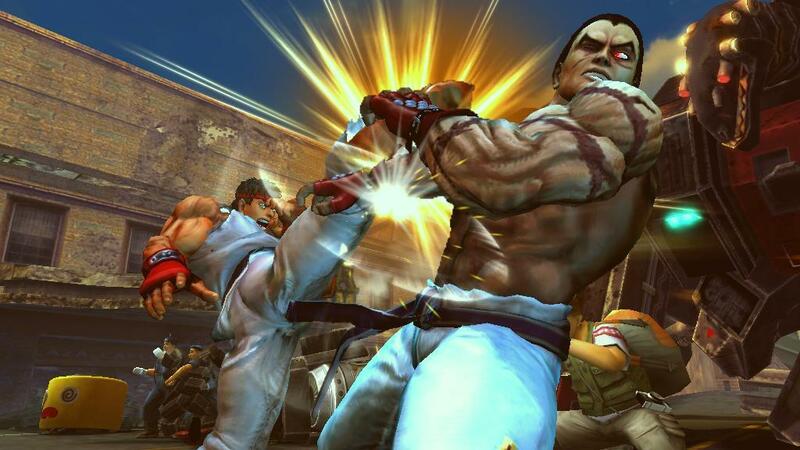 You couldn’t side step in Street Fighter EX. It was 3D, but the gameplay was still 2D. Stop making baseless assumptions and proofread your articles. Thanks for the heads up, we’re getting the article checked right now. We’ll update and add comments to the article accordingly. I apologize for any misinformation.